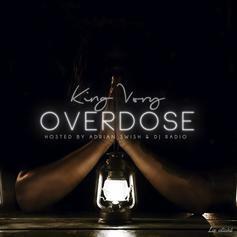 Stream King Vory's debut mixtape "Overdose." 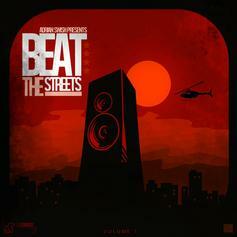 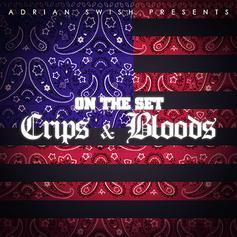 Cop Adrian Swish's new compilation mixtape, "On The Set: Crips & Bloods." 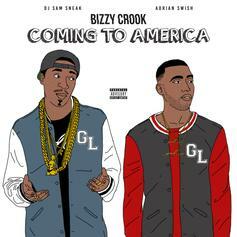 DUBB links up with fellow South Central rapper Glasses Malone for "Whats The Logo Of Your Fitted Cap." 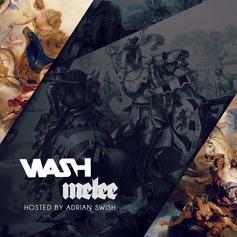 Download Wash's debut mixtape "Melee." 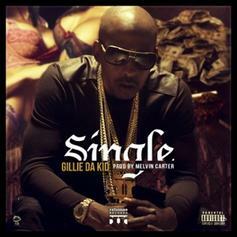 Hear a new record, "Single", from Philly rap veteran Gillie da Kid. 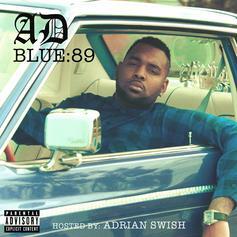 Listen to and download AD's "Blue:89", hosted by Adrian Swish. 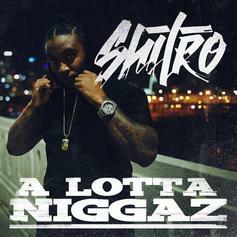 MPA Shitro drops "A Lotta Niggaz." 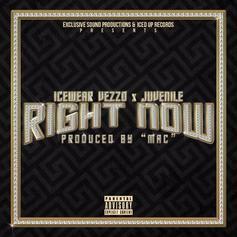 Check out a new one from Icewear Vezzo. 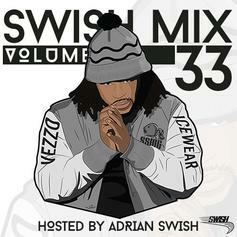 Check out a new drop from Icewear Vezzo. 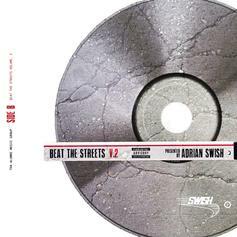 Tha Alumni's Adrian Swish put together this massive instrumental mixtape consisting of 60 original unreleased beats from some of the biggest upcoming producers in the game. 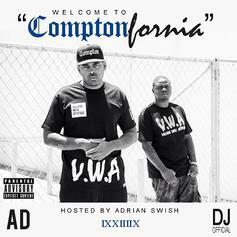 Compton rapper AD "Welcome To ComptonFornia" mixtape hosted by Adrian Swish drops on Sept 23. 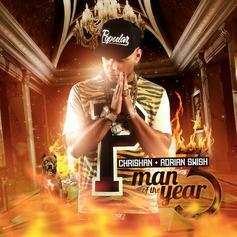 The entire project will be produced by DJ Official. 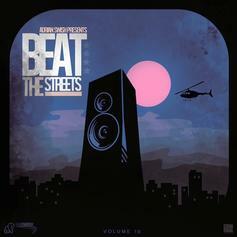 This project includes features from AD, J Watts, Taylor J and more with production from KE, DJ Official, Chrishan, 247 and more. 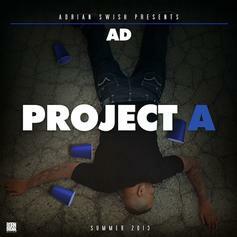 Compton rapper AD releases his debut mixtape "ProjectA" hosted by Adrian Swish of Tha Alumni. 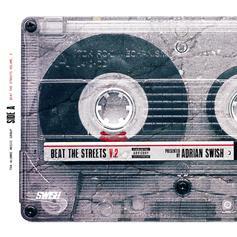 AD delivers a high energy authentic west coast project with features from Eazy E, Joe Moses, Chrishan, Genasis, G. Austin, Dubb and music production by DJ Official, D Berg Studios, C Ballin, Street and Trickey and more.